With more than 14 years of guiding experience, Captain Nate Baron approaches each trip or charter with his full attention and dedication towards putting you on fish and keeping you on fish. Up North Guide Service is a multi-species guide service which aims to provide you with an unforgettable experience on the water while sharing their knowledge along with proven techniques and tactics. 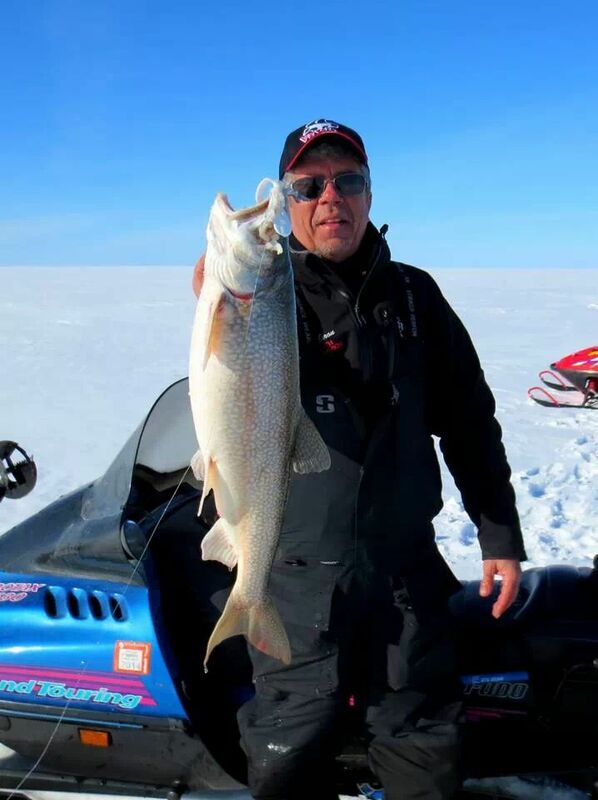 With Up North Guide Service you have an opportunity to fish the Apostle Islands, Chequamegon Bay and many of the inland lakes the area has to offer. Your fully licensed/insured guide and USCG Captain Nate Baron was born and raised in Ashland, Wis., and has fished these waters extensively most of his life. The scenery along the shores of Chequamegon Bay and the Apostle islands is absolutely breathtaking and will assure you the trip of a lifetime.